The Strategic Banking Corporation of Ireland (SBCI) is a new SME funding company. 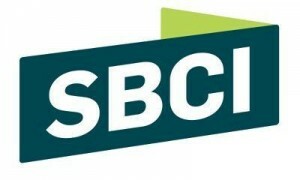 The SBCI has launched an €800m low-cost loan fund and it’s goal is to ensure access to flexible funding for Irish SME’s. The fund is intended to provide new credit opportunities for small and medium sized enterprises (SMEs), to enable SMEs borrow at lower rates of interest and to stimulate competition in the lending market. The new lending scheme is a State backed initiative aimed at offering competitive rates to assist with new long term working capital and capital investment finance. Independent SMEs with less than 250 employees and a turnover of less than €50 million and / or a balance sheet of less than €43 million will be eligible to apply for funding. 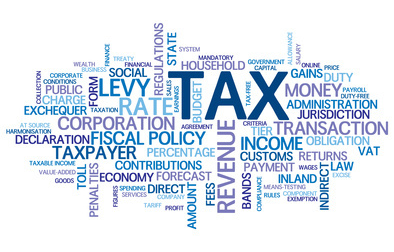 The term loan specifications set out for the new funding include a minimum loan amount of €25,000 with a maximum loan amount of €5 million and the term of the loan facility from a minimum of two years to a maximum of ten years. We believe that the pillar banks (AIB and BOI) will be offering money from the fund at an interest rate of 4.5%. Businesses will not apply directly to the SBCI but rather through it’s banking partners. At this time the banking partners are AIB and Bank of Ireland.